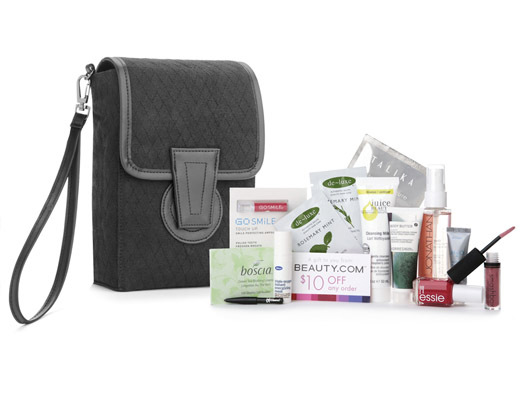 Available since Tuesday, March 8th, Y-bag is a gift with $100 Beauty.com™ purchase for customers who shop through www.beauty.com/yigal. 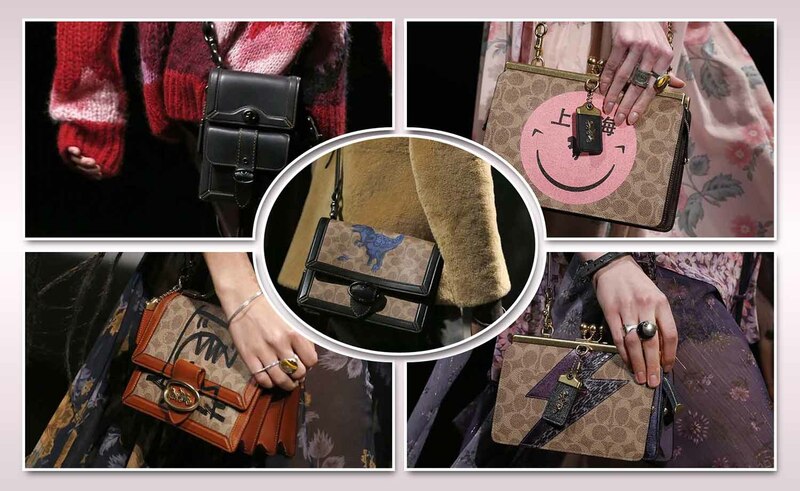 Taking its cues from the mini-camera bag in shape, this svelte black flap-front pouch sports a quilted cotton exterior with faux-leather detailing. The detachable wristlet strap and sleek magnetic closure tab make it ideal for travel. Utilitarian chic both inside and out, the interior comes lined in a graphic black and white leopard print and features a zippered mini-compartment, elastic loops, and a drawstring closure for extra-secure transport of all your beauty picks. A $130 value, the Y Bag arrives with a $10 Beauty.com shopping card that can be used for future purchases, and a dozen samples in both trial and full sizes.